This is a story we have heard too many times through these past recession years: good families who love their four-legged family members, but are forced to surrender them due to circumstances beyond their control. 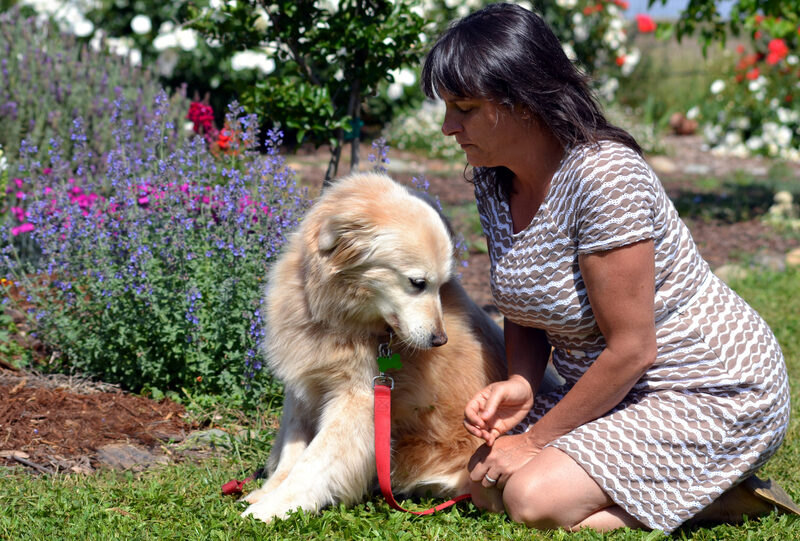 Roxy’s family loved her dearly, but had to move to an apartment and could no longer keep her. Now due to circumstances beyond her control, and through no fault of her own, twelve-year-old Roxy is in search of a new family to love. Lucky for her, she is being lovingly cared for by foster mom, Michele, and her rescued twin, Murphy. Michele does not want Murphy labeled as a failed foster. Actually, I assured her, she is the failed fosterer; Murphy is a proud alum! Besides, we have a special place in our hearts for failed fosters. Roxy does not look or act her age. Although she is a little slower getting up these days (who isn’t?? ), she out walks Murphy and has plenty of energy for snuggling, cuddling and leaning in to steal just a little of your heart. 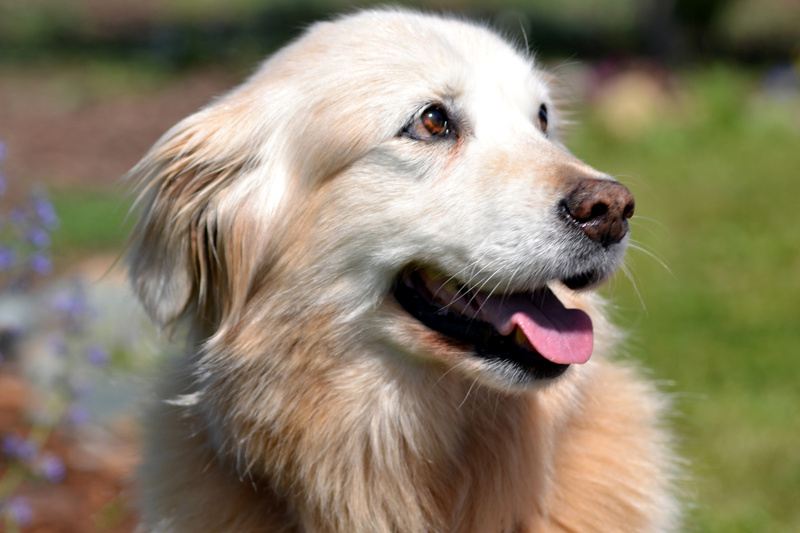 For people who worry about adopting an older dog, we have two thoughts: first, there are no guarantees in life. Young or old, we never know how many tomorrows we’ll be blessed with. Second, it’s not the length of time that we love, but the quality of time we have together. 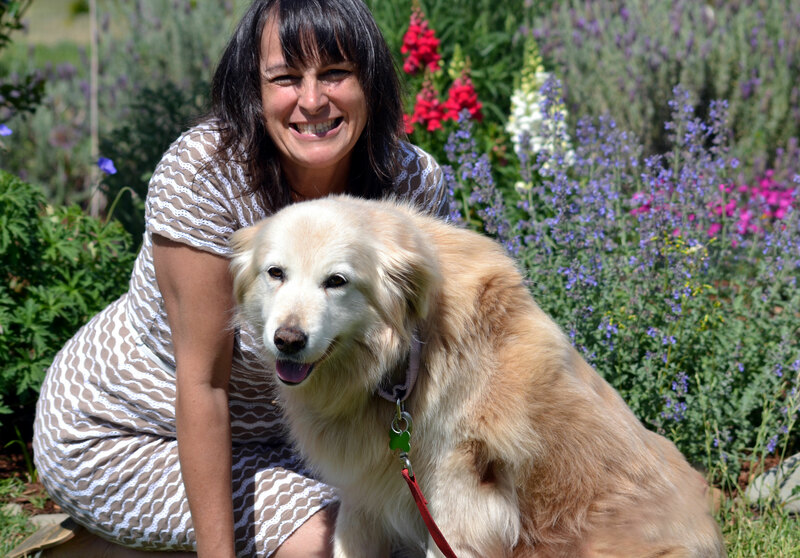 Taking a small leap of faith to open your heart to a senior dog delivers countless blessings. Roxy has put her faith in Homeward Bound that we will deliver a blessing to her very soon. ” If I live long enough, all the components of my heart will be dog, and I will become as generous and loving as they are.” What a marvelous quote and something to remember. I hope Roxy finds her forever home soon; what a beautiful gentle girl she seems. She’s a sweetheart! Looks just like my first golden mix. What a love! Roxy is such a beautiful dog! I wish her to find a new home and new loving family. Everyone is given a second chance. And Roxy will, too. 🙂 Best of luck! I’d get in line to take Roxy if we lived closer but will hope someone in the area has a hole in their heart they need to fill. May she get a home where she can enjoy the summer outside with her new family. Best to all your dedicated volunteers. Thanks Judy…I bet she would enjoy camping with you all summer! Paws crossed she finds someone just like you! What a lovely girl! I do hope she finds her new forever home ! 🙂 We’re working very hard on it! 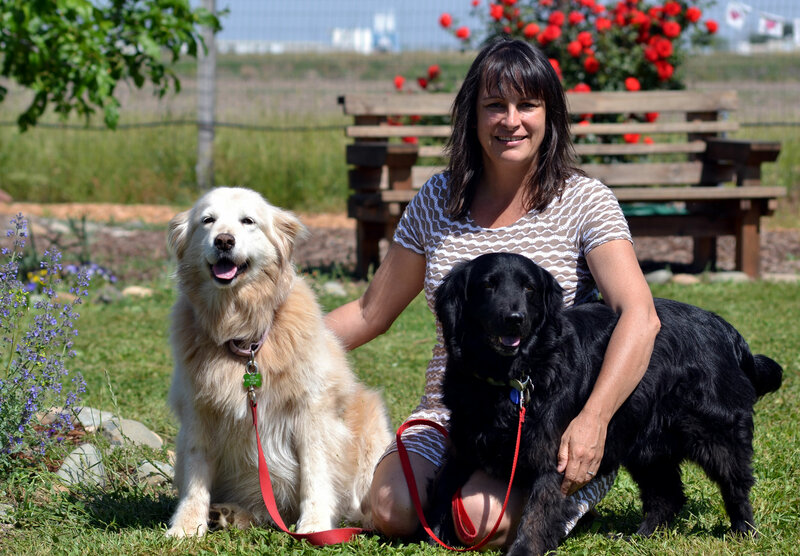 Such a wise and beautiful post; thank you for your generous spirit towards these 4-legged blessings, Ogee, and your faithful work on their behalf. Ahh…thank you Kitty. This is “work” that brings much joy. The pleasure is truly mine. She seems like such a beautiful spirit, your wonderful pictures have captured that. I will be praying she finds a new family to love very soon. All prayers gratefully accepted 🙂 Best to you and the brood! This just melts my heart – no doubt Roxy will find a new home. But, how lucky that she is in good hands – gosh I love your pictures. Thanks Mary! A camera is a poor substitute for oil pastel and brush, but we make do! I hope Roxy finds a new family soon. Me too! On both accounts. 🙂 Thanks for your good wishes. So heartbreaking and hopeful at the same time. My human mommy would fall to pieces if she had to make that difficult decision, but she would be comforted by the fact that a place like Homeward Bound with its many angels is there for dogs and people. You’re very lucky, Miss Harper Lee. And we must always remember to count our blessings! Sometimes life takes unexpected turns and we are forced to make horrible choices. We’re so glad to be able to offer a safe and hopeful alternative for families faced with the unthinkable. Such a sad story for such a beautiful girl and her family. First hope is that they can be reunited somehow. Second hope, that she finds somewhere to be loved again in her golden years. Yes! A “senior” has so much love left to give – -we just said goodbye to our old sweet “senior” Kruger last week, after only having him as part of our family for 15 months. A few of my recent posts talk about the joy he brought to our family during the relatively short time he was with us. No regrets — just lots of joy.